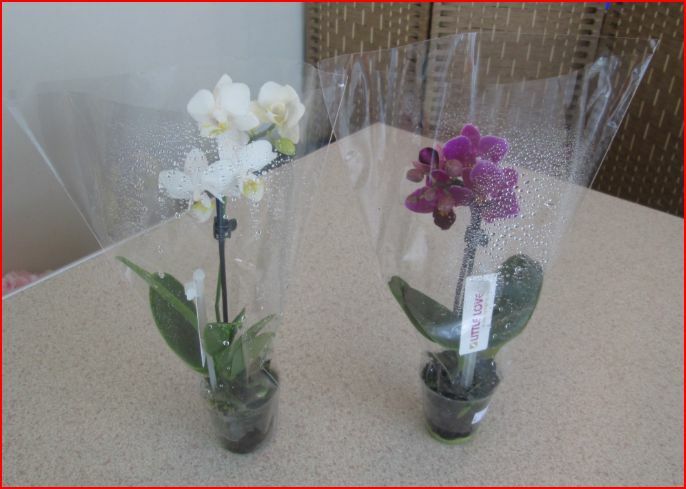 J’s Bouquets has some exciting new stock in, come on in and have a look! 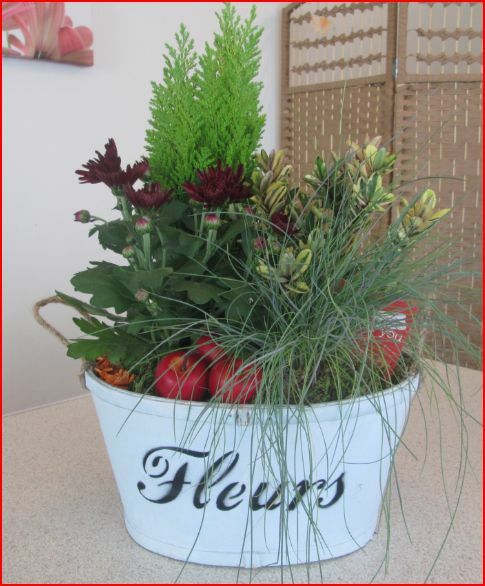 As an alternative to a fresh flower bouquet what about a mini garden in a basket? 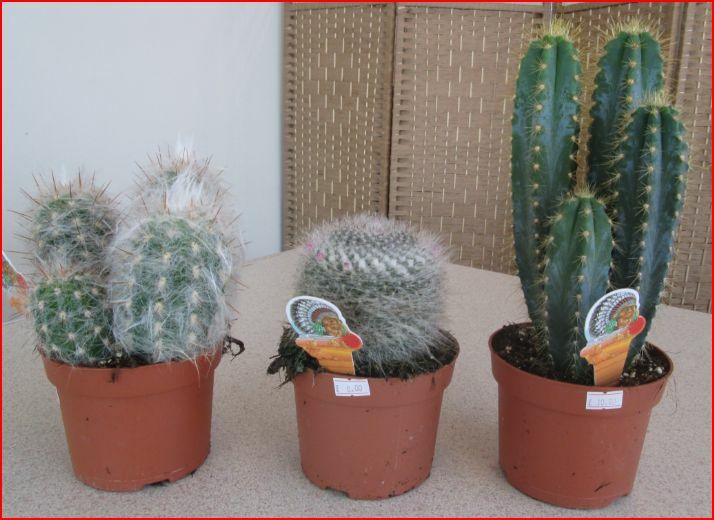 Adding to the Cacti range already in we have the following cacti! 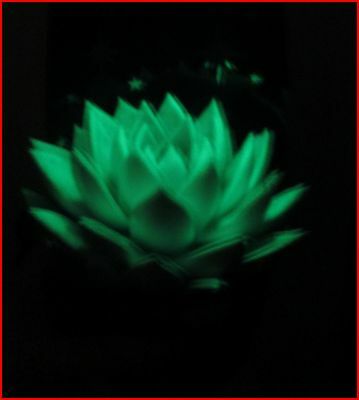 A very unusual plant… a glow in the dark plant! 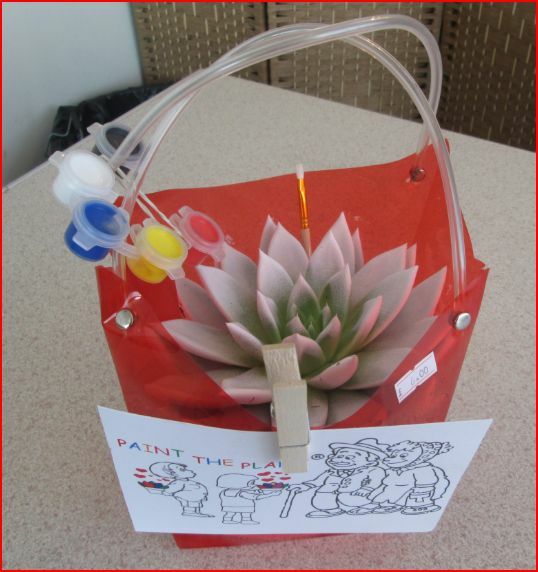 And one for the children… let them paint the plant to whatever colour they like, complete with paints and a brush!!! 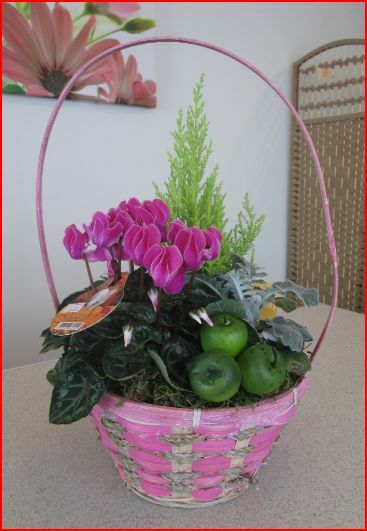 J’s Bouquets now stocks many gift items so please come in and have a look! 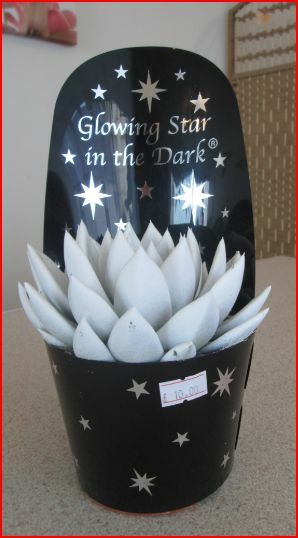 Christmas is only around the corner so why not get some stocking fillers? !